While many of us dream about jetting off to exotic lands all around the world, not everyone’s bank balance has the same idea. Thankfully, there are many countries that are cheaper to travel within than you’d think, and might just give us a chance to see more of the world than ever before. These countries offer up plenty of budget-friendly travel experiences. If you want to enjoy a slice of Europe without the price tag, then it might be time to add Spain to the bucket list. 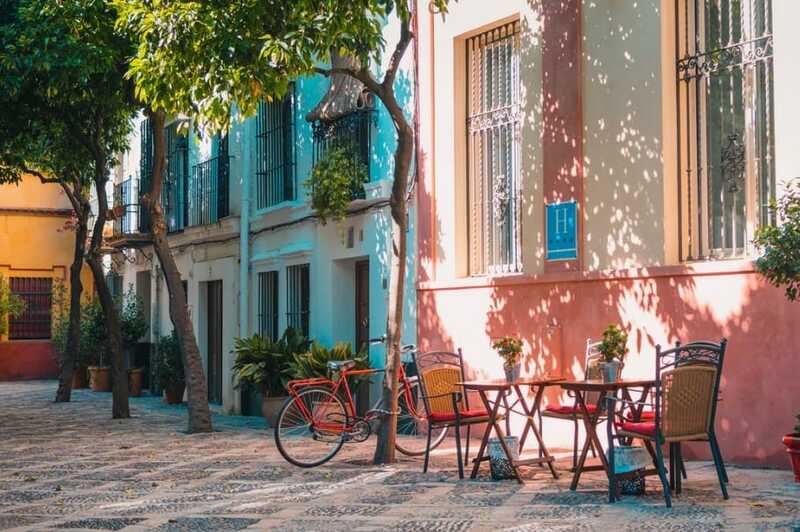 As well as offering up some incredible cuisine at affordable prices, Spain also has a vast selection of attractions at some pretty discounted prices. Still not enough? Flying across the country can all be achieved on budget airlines to save even more money on the way. Sure, city breaks can quickly become expensive, but that doesn’t have to be the case. In fact, staying in B&Bs or inns, eating at local restaurants, and using a rail pass are all ways you can take in this incredible place while saving a ton of money. Plus, with so much to see and do, it’s unlikely that Japan will leave you anything less than satisfied. Believe it or not, but this safari adventure is one of the many countries that is cheaper than you’d think. Finding a luxurious place to stay is relatively easy in the country, and it doesn’t end there. Renting a car is one of the best ways to see as much of South Africa as possible, as well as being a budget-friendly option for most travelers. Luxurious white beaches teamed with rainforests, cities, and some of the best value for money around the world? Sounds pretty good to us! Even travelers on lower budgets can enjoy high-class accommodation as well as being able to take in some of the most incredible activities on a budget. It looks as though everyone can have a slice of paradise and still save money – bonus. 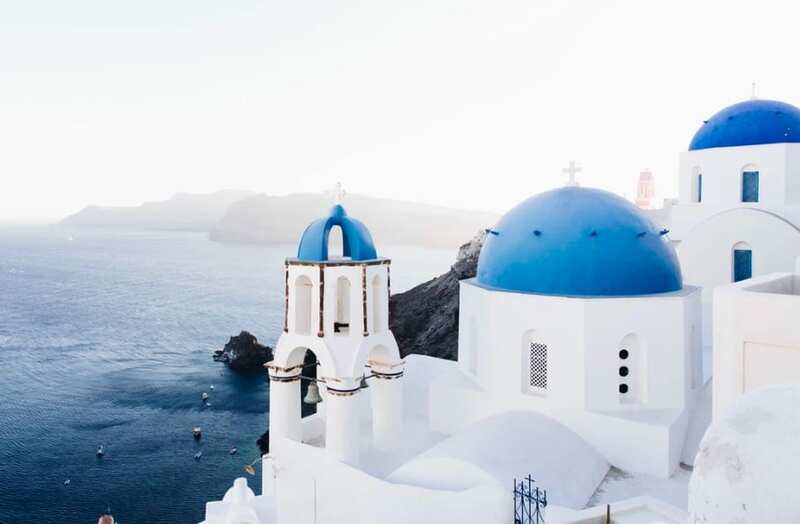 As well as centuries of history all hidden within this incredible land, Greece also has an incredible value for money that will be sure to make plenty of memories along the way. Renting a car can be pretty cheap, while the food is some of the most famous in the world. A visit to Greece is perfect for anyone wanting to enjoy some sunshine and keep things to their budget. While many might not be surprised to learn that India is on the cheaper scale, the country can stun many with just how low their costs really are. Huge meals can be bought for less than $1 from street carts, and accommodation can often be luxurious yet cheap. Still not enough? Long-distance train rides and public transport is some of the cheapest in the world. Thankfully, exploring the planet no longer has to cost a fortune – especially with all of the countries that are cheaper to travel within than you’d think. The world really can be our oyster after all. Perfect.